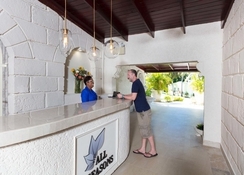 Stunningly situated on the west coast of Barbados, the All Seasons Resort Europa offers a very relaxing environment. 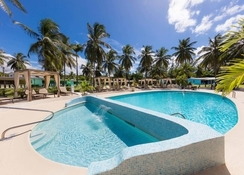 Guests staying in this hotel can enjoy a perfect holiday in Barbados without having to spend much. 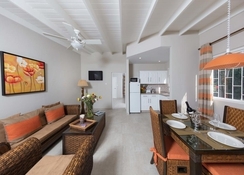 Moreover, you can enjoy your own private apartments, which are surrounded by numerous palm trees. Spice up your holidays by stepping into the hotel’s own Asian Spice Indian Restaurant that serves delicious breakfast and evening meals. All the guests of the All Seasons Resort Europa will receive a discount card, which can be used in the shops to do plentiful shopping at a nominal price. If you are looking for a pocket friendly hotel without compromising on quality, then All Seasons Resort Europa is sure to satisfy. 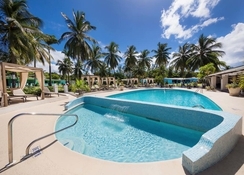 The All Seasons Resort Europa is nestled in Palm Avenue, Sunset Crest, Barbados-St James, Barbados. It will be an exciting time for beach lovers and water sport enthusiasts, as the Sunset Crest Beach is only 400 metres from the resort. In addition, there are several historical attractions, shopping centres and water parks close to the hotel including The Beach House, Sunset Crest, Lime grove Shopping Centre, Folkestone Marine Park, The Chattel Village and St. James Parish Church. Whether you are a solo guest, couple, family, group of friends, you will surely find a room matching your requirements. 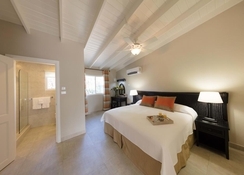 The room categories include One Bedroom Garden View Suite and One Bedroom Poolside Suite. The rooms are well-equipped with ceiling fans, satellite television, kitchenette, refrigerator, dining room, air conditioning and much more. The hotel houses Asian Spice Indian Restaurant, where you can savour authentic Indian cuisine. In the restaurant, you can enjoy wide range of Mughlai dishes known for their richness in exotic spices, dried fruit and nuts. The hotel has hired the best chefs who have the expertise to prepare authentic Indian dishes with a twist. All the ingredients and spices are sourced directly from India. In addition, the hotel houses Asian Spice Bar, where you can drink and relax in a lush green garden setting. The hotel facilitates ample sports, entertainment and leisure facilities with a state of the art fitness centre and games facilities such as billiards, chess, among others. 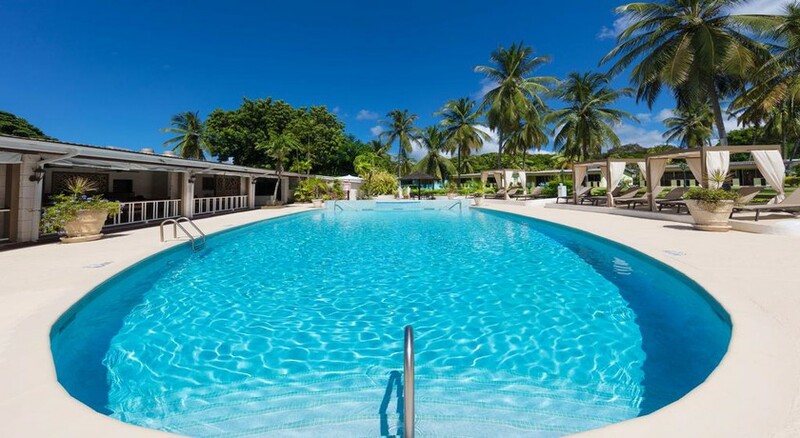 There is a lovely outdoor swimming pool, where you can take a relaxing swim under the sun and also relax on the sun loungers dotted across the pool. The nearest golf course is only 400 metres away, which is surely some good news for golf lovers. Great staff, relaxing laid back atmosphere.